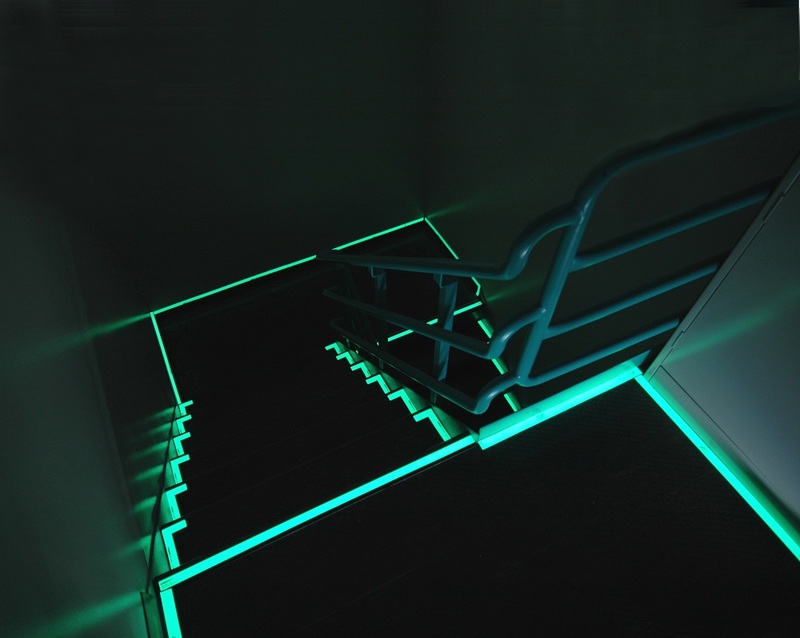 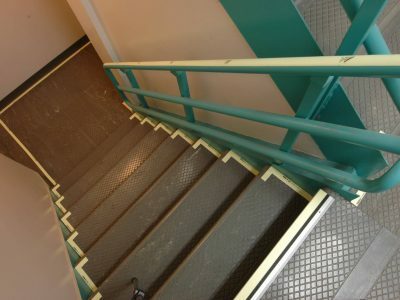 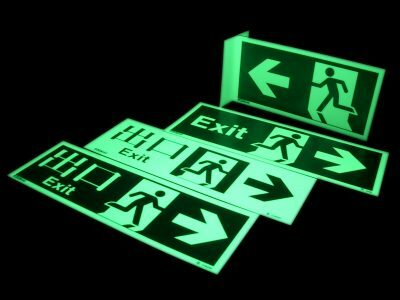 NYC Local Law says signs such as stairway markers, stairway signs, exit signs, door markers and more have to be photo luminescent and made from glow in dark material. 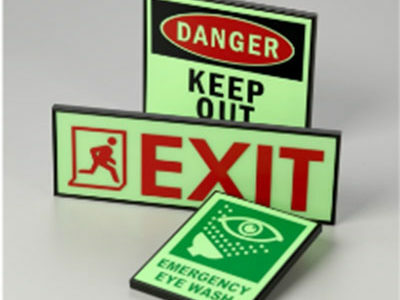 Our team of experts conduct a detailed site survey and put together a sign schedule explaining the sign requirement for each floor and designations needed. 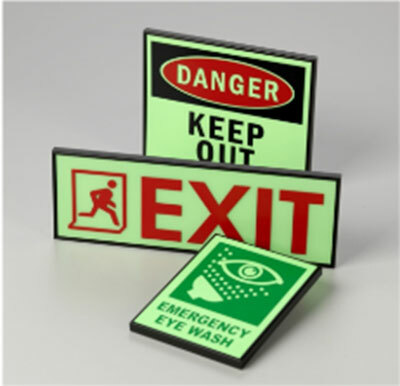 We furnish, install and provide a detailed layout rendering for each sign type. 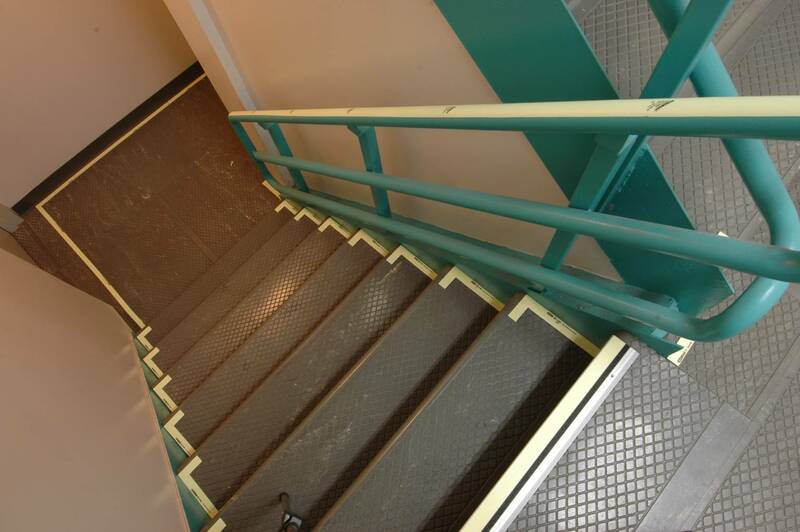 Complimentary consultation and site meeting can be arranged upon request.